Free smartphone and tablet app for iOS and Android. Magic Paste Plush Belt Design. Comfortable to wear and easy to remove. History Record. The validity of history tempreturature record is one month. Setting the thresholds. 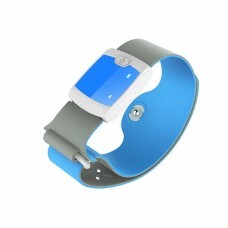 The app will alert you once the temperature rises beyond the threshold. 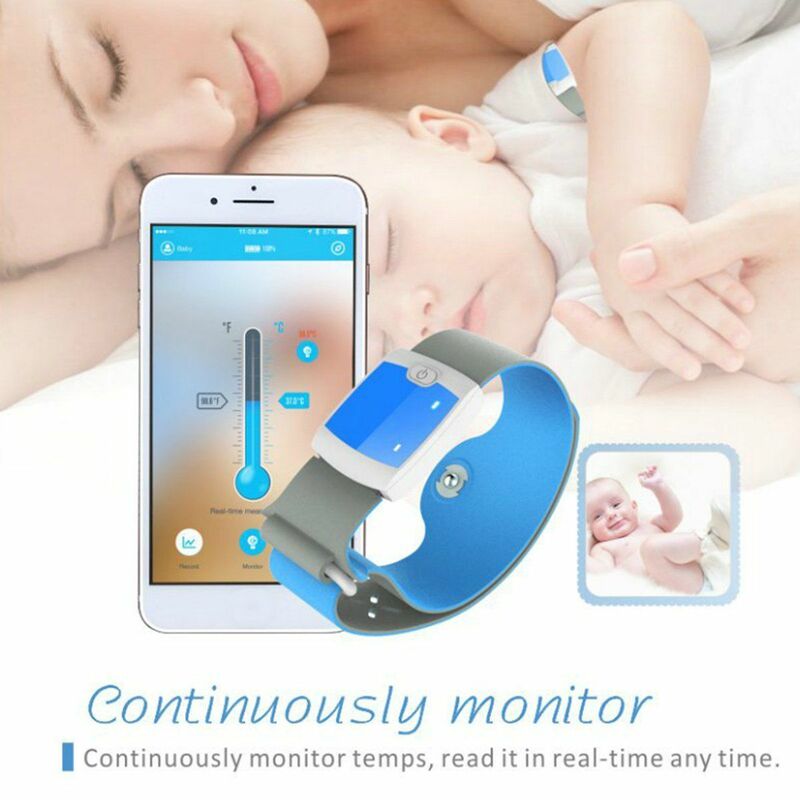 Smart Bluetooth Thermometer that allows parents to track their child’s body temperature in real time through their smartphone. 24 Hour Intelligent Thermometer that continuously senses, records, and sends alerts of a child's temperature to your mobile device.